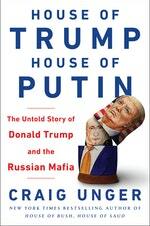 It is a chilling story that begins in the 1970s, when Trump made his first splash in the booming, money-drenched world of New York real estate, and ends with Trump’s inauguration as president of the United States. 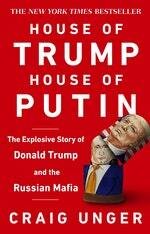 That moment was the culmination of Vladimir Putin’s long mission to undermine Western democracy, a mission that he and his hand-selected group of oligarchs and assosciates had ensnared Trump in, starting more than twenty years ago with the massive bailout of a string of sensational Trump hotel and casino failures in Atlantic City. 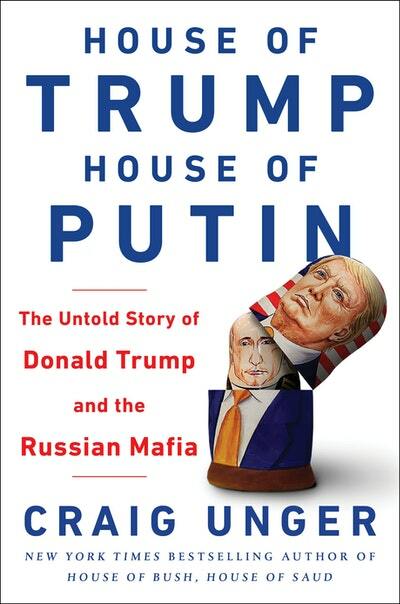 This book confirms the most incredible American paranoias about Russian malevolence.